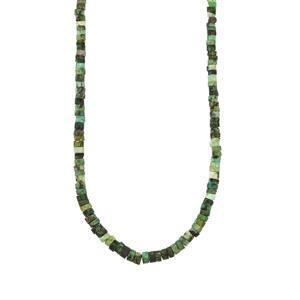 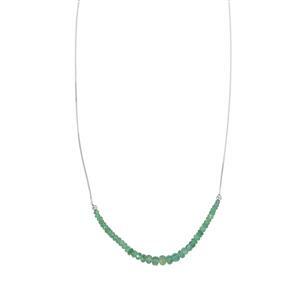 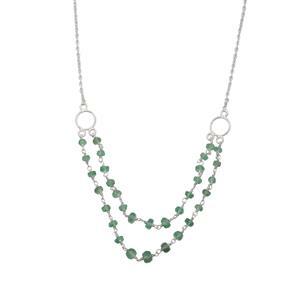 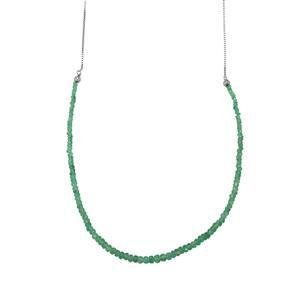 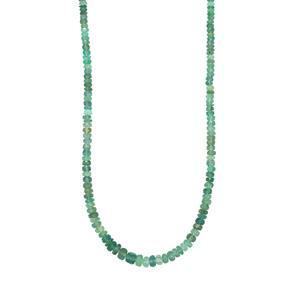 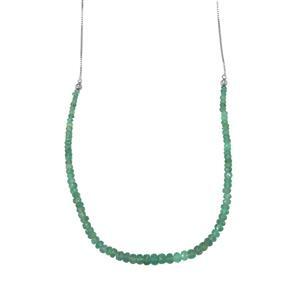 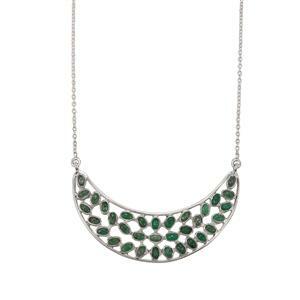 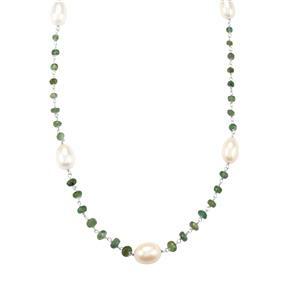 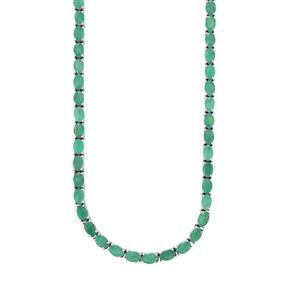 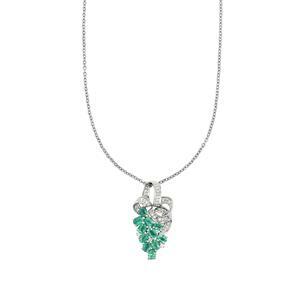 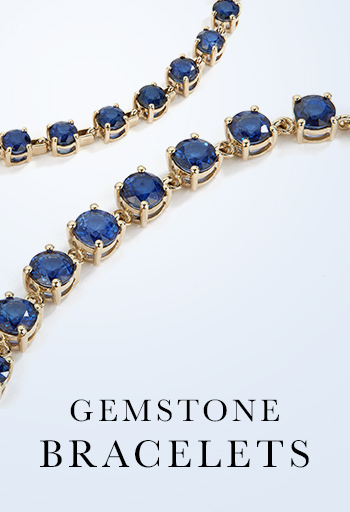 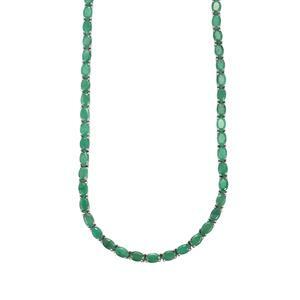 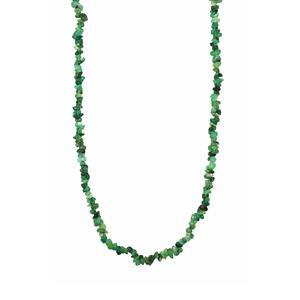 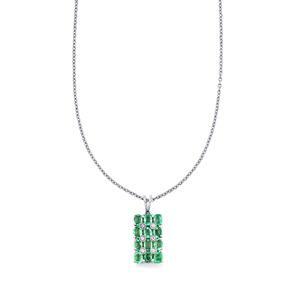 An emerald necklace is the height of stylish sophistication. 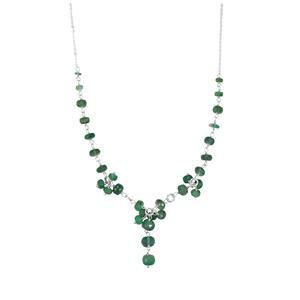 The deep green hues of emerald sit beautifully on the neckline, complementing an elegant ensemble with a precious touch. 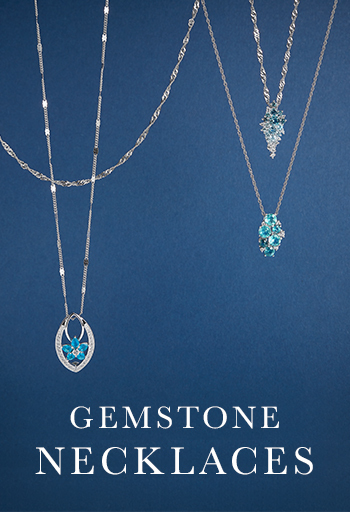 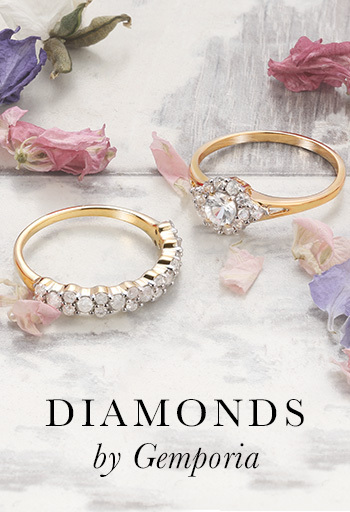 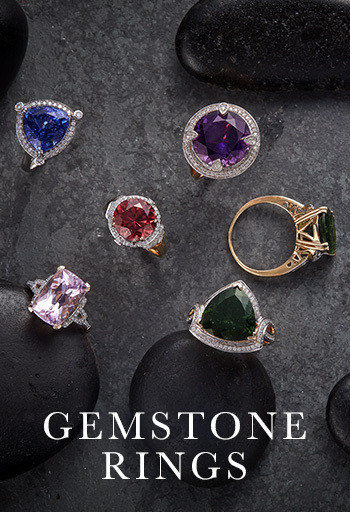 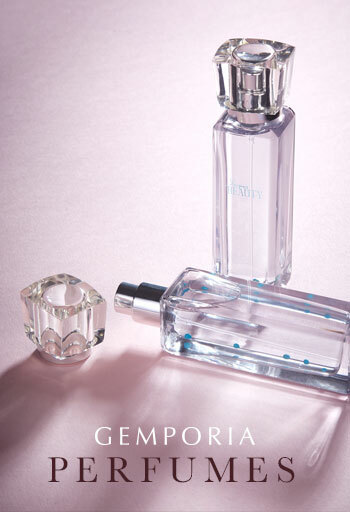 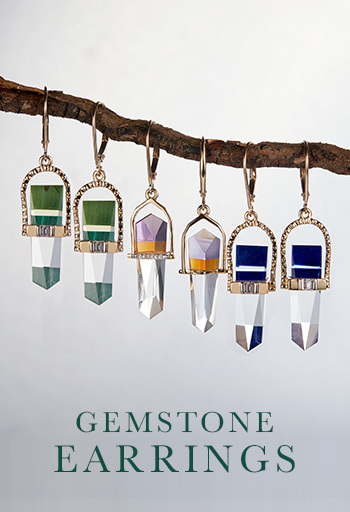 Our range arrives in sterling silver.